Once again we are back in LA for a Studio City Jam. Good timing on this one, the rain was coming. LA weather is the best. We got to Studio City and rode for a bit with the Studio City Crew. Jowii, Hollywood Steve, and Jonathan. B.Carter and Big E were putting in work, and we would catch up later. After a great session, we meet up for some Thai in B.Carters hood. Food was excellent as always. Weedson's crib.was next. Of course we roasted a few. The next morning I woke up to here him moving around. I forgot we had an adult going to work. Weedson is the Team Manger at Quamen Bikes. 9 to 5 and he also rides on his lunch break. Living the BMX life. The next day we got up and headed to Studio City. B.Carter,Sean F,Big E,Jowii,Gabe K., and Hollywood Steve were there. Travis Collier was also landing later that evening. After that we headed to the LBC to Sean F crib. Sean took us downtown that night for a few drinks. Sean was kind enough to put us and other gypsy in to his home. For the next 2 days some serious riding was going down. At the end of it meeting the Big E from over seas, seeing new riders in the mix, what up Mario, to the new blood who pushed themselves. This was one of the feelings you get when you come to a jam. 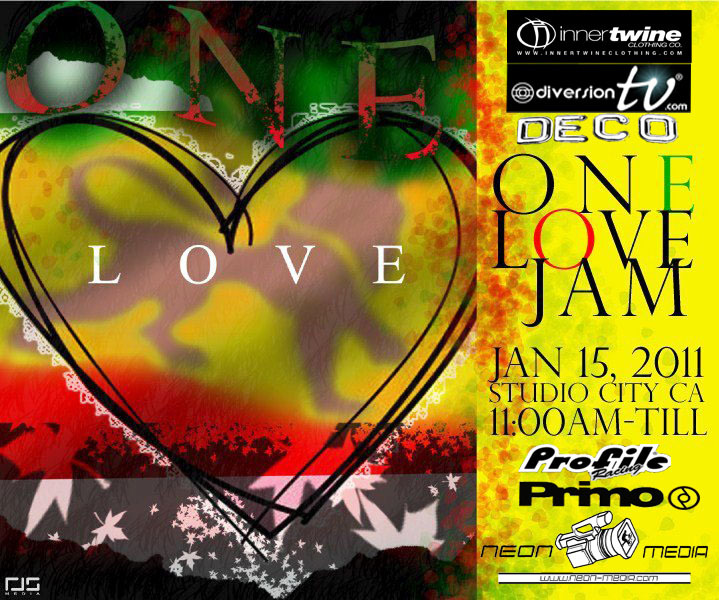 Hope to see you soon at the One Love Jam on Jan 15th 2011. We got some sponsors helping out to. Innertwine, Deco BMX, Profile, Primo, Diversion TV, and Neon Media. Check for more updates here. One. The Cheese Made Me Do It from One Love BMX on Vimeo. What a great way to start off the new year, by having a jam. 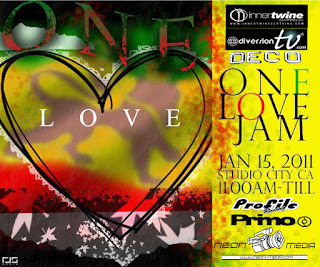 The One Love Jam is going down at Studio City January the 15th 2011. It's a 3 day weekend, so you can get your ride on and do a little bit of site seeing also. This is a jam, so theres no classes, and no pressure. All ages are welcomed. We got some love coming from Innertwine Clothing, Deco BMX, Profile, Diverson TV, Neon Media and Primo. Come out and check out Southern California, if you never been, then you should come out. The weather is always nice and theres tons of riders all over the state. The Jam will be held at Ventura and Camp De Cahuenga. Google map the area, the spot has enough room for every style of riding. I will keep you posted for more updates. Chad and Arron are having a jam to celebrate the grand opening of Neighborhood BMX in Long Beach. 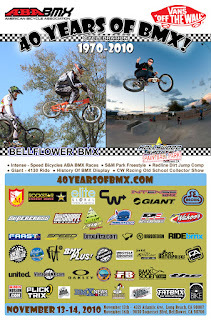 The jam will be held on Sat Nov 27th 2010 in Long Beach. Everyone is invited. Come out and show some support for these guys. For more info check here and at Neighborhood BMX. The Zumbi Jam is canceled. 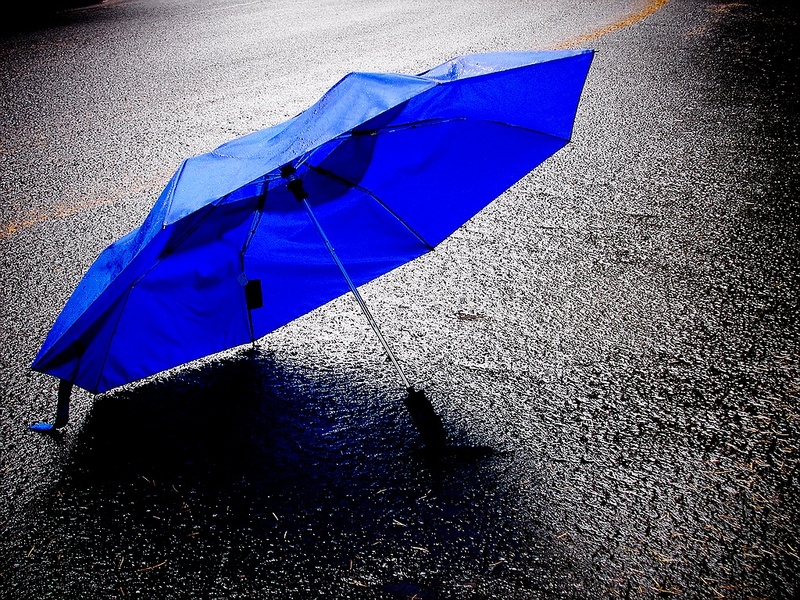 Missy and Jah could not stop the rain. 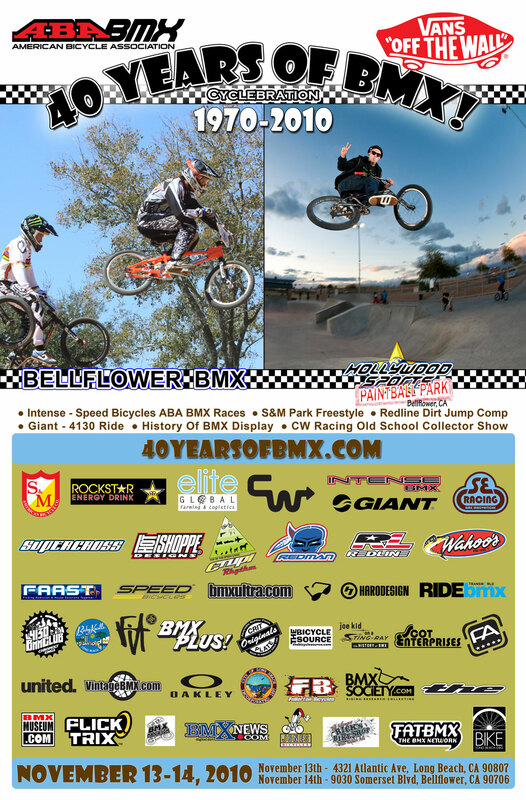 Theres a jam going down in Socal on Dec 11th. The Big "E" will be in town. Come out and rep for your hood. I am wondering if Akira was influence by early Ells Bells videos from way back. Zai is unbelievable. Akira's skate and destroy style is not one to be test with. Crazy street lines, and his signature flat move, Godzilla don't have ! *it on him. The video also includes a lot of riders and lots of different styles. My favorite section would have to be Badd Section. Ucchie and Tsutomu are on deck of this amazing section. If you dont know who Tsutomu is better check him out his part in RUM is unbelievable. no crazy ride outs or boomerang to x-ft nose on the pedal, but you get a whole new style. Ucchie, I don't even know where to begin, let's just say I watched this dude kill it with a messenger bag on him. Watch out for his banger. Go out and get this now. You can pick this up at Distance- Cycles. Zumbi Jam Trailer from One Love BMX on Vimeo. It's jam time. 12:00pm. till dark. If it rains, the jam will be held the next day. Here are some directions to the location. Tomorrow is Election Day. Go out and do your part and vote. Congratulation Dirty! Dirty Hearn just got picked up by Sequence. 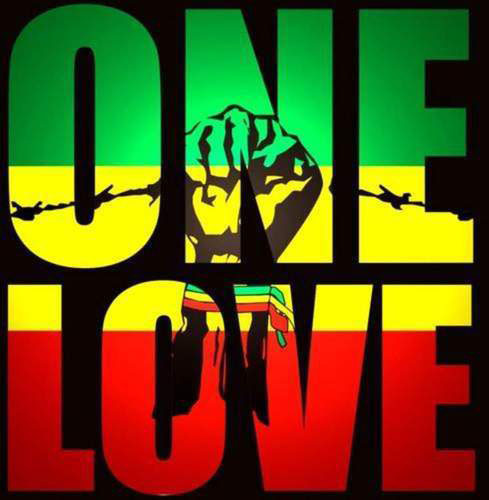 "I would thanks to Aaron at Sequence, Innertwine, T-Dawg, One Love, and Santa Rosa Recycling Center." On October 1st, Gov. Arnold Schwarzenegger signed bill SB 1449 reducing the penalty for possession of less than an ounce of cannabis to a $100 infraction. Now, it is no longer any more of a blemish on your record than a parking violation. You know Arnold is right on this, but he also does not support Prop 19. Most critics state that SB 1449 is a good step. Be careful though, SB 1449 won't go in effect till January 2011. On the other hand, Prop 19 will go into effect the following day, November 3rd, if it passes. On Tuesday, November 2nd, Prop 19 will appear on the ballot. Prop 19 will allow persons over the age of 21 to purchase cannabis at fine establishments. Just like alcohol, the bill will give state and local government the ability to tax the sale of cannabis for adult consumption. These two new bills are a stepping stone for something wonderful. 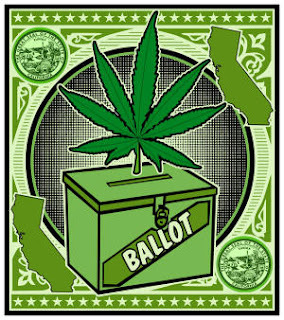 Prop 19 is more than the legalization of cannabis. Think about it, abandoned and closed buildings re-opened as coffee shops, head shops, or even a cannabis style restaurant. Then jobs appear, and the state can take their cut too. The taxes alone will help state fund projects like transportation,schools, roads and public safety. The police can now prioritize where they're needed the most. This bill has the ability to generate billions in annual revenue for California. Let's make Prop 19 a reality. Vote Yes on 19. Change is always good. Also just in from the hotline...Shayne K. will be interviewed by a local publication on his views as a cannabis refugee from the East. The interview is going down on election day. Dirty Hearn decides to bring the rain inside at the Innertwine house. Dirty Hearn Warm-Up from One Love BMX on Vimeo. Rainy Dayz Edit from One Love BMX on Vimeo. After living in California for 9 months, I became strapped for cash and things started getting tough. Not having a dime to your name will make you go to the extremes. So, Shayne introduced me to the recycling game. Never in my life have I been so stoked to see a 5 cent refund on the side of a bottle. Having a recycling center up the street, I knew what had to be done. I was skeptical at first about crawling around in dumpsters, but it all came pretty natural for me. It isn't that much money and you have to get a little dirty, but not only does recycling help save the planet, it helped save my life. My lesson I learned is if you go broke, all you gotta do is pick up a little trash. Coming soon...Day in the life of Steve Hearn. One Love Flip Oct Edit Vol.2 from One Love BMX on Vimeo. November 2nd is coming up. Vote YES on Proposition 19!